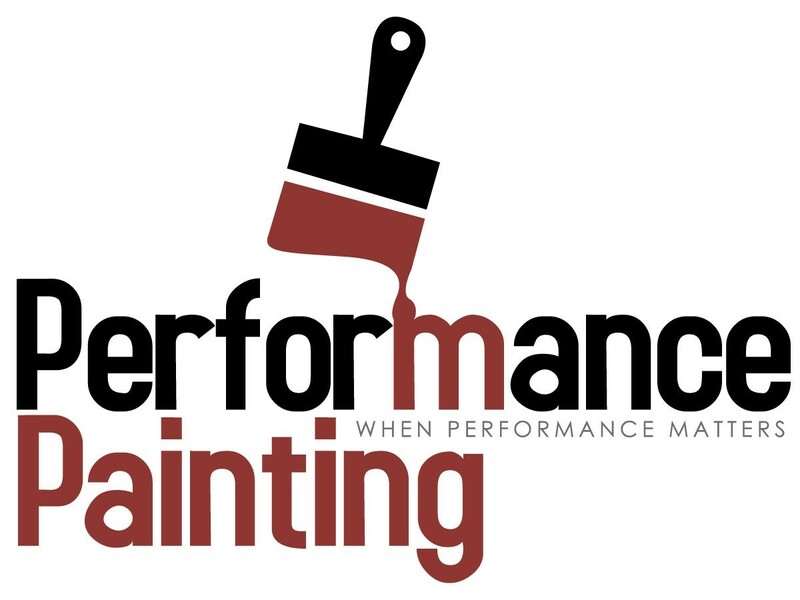 Performance Painting is a family-owned residential and commercial painting company serving the Dallas-Fort Worth Metroplex — Dallas, Tarrant, Rockwall, Collin, Denton Counties and Texoma. They promise 100% satisfaction, and a lifetime warranty on workmanship. The work they promise is the work they deliver! Their attention to detail is what sets them apart from the rest. They can also work with insurance companies to restore your home following a fire or disaster. 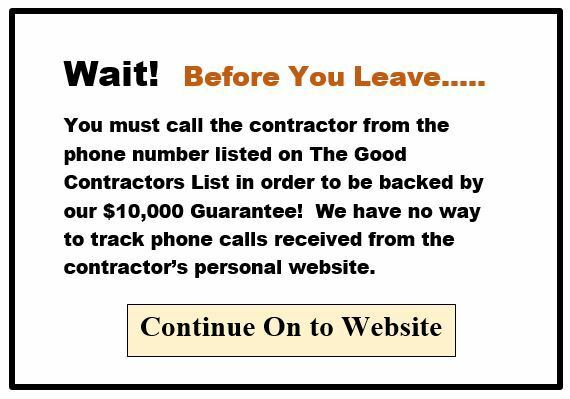 Give them a call today, and let them know you found them on The Good Contractors List!